In one of the earlier studies for the brand identity of The Well Appointed Life, I made a custom typeface for the logo. It had some art deco influences and like my previous font, Cinema, mixed thin strokes with thick ones. The logo study wasn't chosen as it felt too tied down to an era and not as versatile as the event called for. 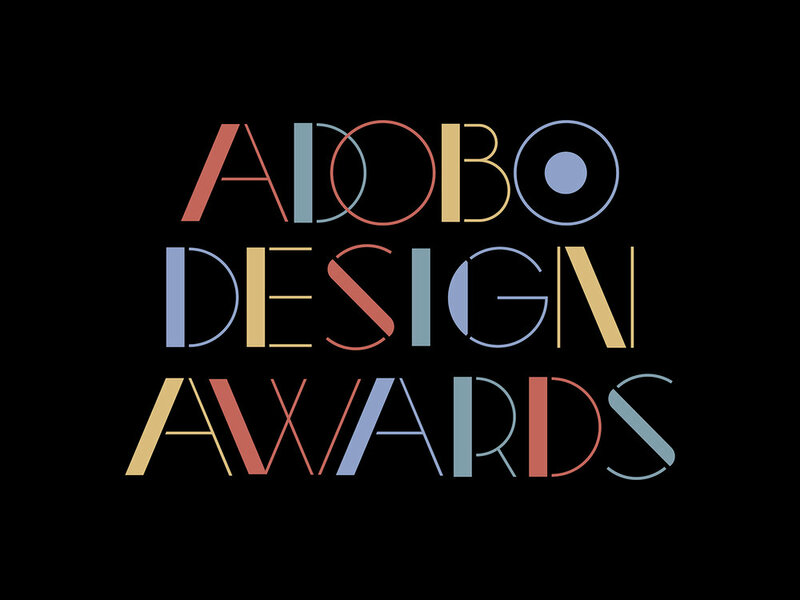 I continued to work on it and expanded the typeface and entered it to the Adobo Design Awards Asia 2018 where it placed as a Finalist for Custom Typography.